The Good Intent responded to Frailey twp for a commercial structure fire. Tanker 3-30 was called for Tanker Task Force and Utility 3-70 responded with man power. Inital crews had a quick knock down. The Good Intent responded to the intersection of Sunbury Rd and Bunting St for a vehicle accident with fluids down. Crews dropped oil absorbent material and removed most of the fluid. The Good Intent fire policed received a called to assist with traffic control at the bridge before sheetz on the Pottsville/Minersville highway. Fire policed arrived on scene and found and minor car accident and both vehicles were able to clear the roadway. The Good Intent Chiefs received a call to investigate a strong odor of Sewage. Call was sent in by Amigos Restaurant. Chiefs determined that the strong odor was coming from the Minersville Sewer plant. Plant workers were notified and our chiefs cleared the scene. 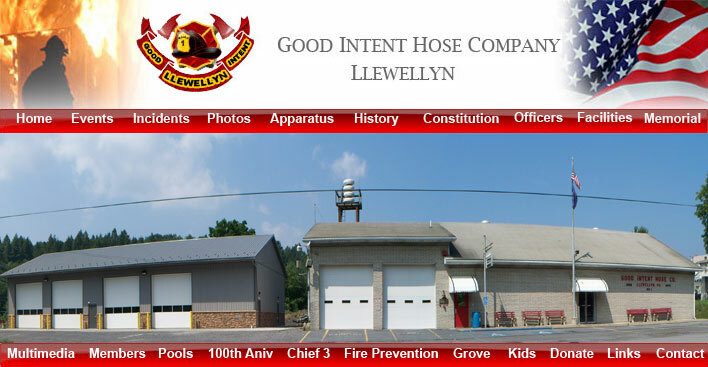 The Good Intent received a call to assist Norwegian Twp with an accident with injury. The accident was located at Maple Ave and Sunbury Rd. This is also the intersection of the entrances of the South Vo Tech and Kings Village Plaza (Across Sunbury Rd).